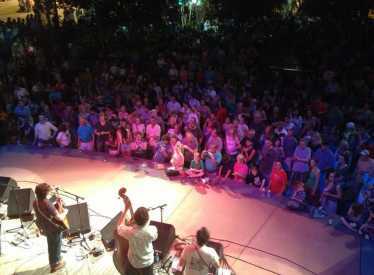 The free Nightfall Concert Series, continually held for over 30 seasons, takes place every Friday night from early May through late August. 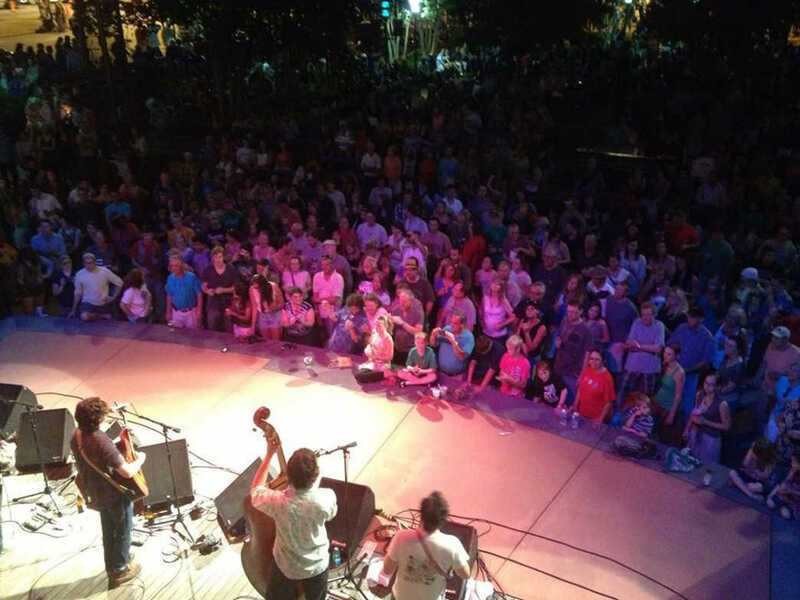 (Except in early June for Riverbend) Nightfall features a diverse schedule of quality musical entertainment with local openers and national headlining acts, many of whom are performing for the first time in our city. Bring your kids, lawn chairs, pets and friends to enjoy great live music, food and an ice cold beverage in the outdoor social atmosphere of Nightfall.